The top Hebrew Bible reading trainer, Kol Kore has a new program that teaches the Five Megillot chanting, making learning fun and easy. 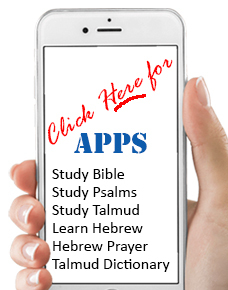 View and hear complete Biblical texts in the Israeli Sephardic Pronunciation. The program uses human voice and it is crystal clear a pleasure to learn from and listen to.